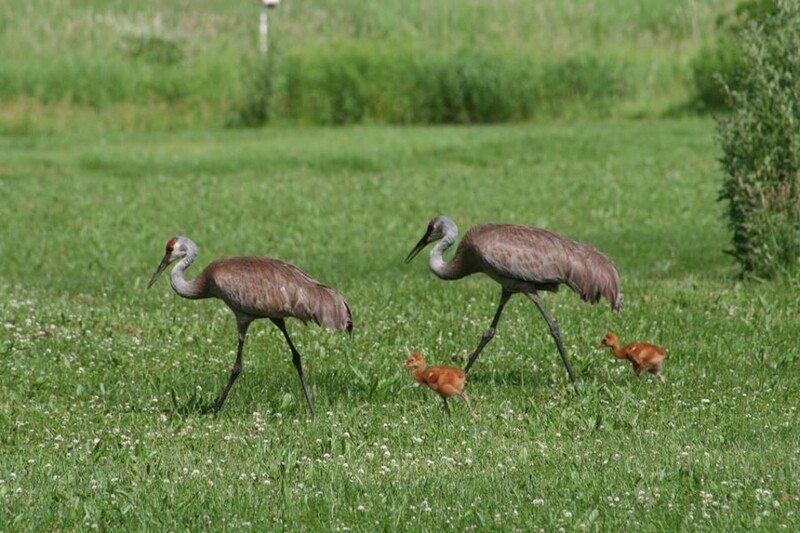 Welcome to Wild Warner, a Web site (and organization) to celebrate and protect the wildlife and rich ecosystem that exist in Madison’s largest urban park. Wetlands, woods, prairie, marsh islands — home to deer, foxes, muskrats, mink, beavers, a 250-year old bur oak tree and 141 species of birds — Warner is a wild spot in a busy city. Wild Warner, Inc. is a nonprofit advocacy group for the “wild” side of Warner Park. We meet on the 1st Tuesday monthly (6-8 p.m.) at Warner Park Community Recreation Center. Check our BLOG for news and commentary, and its dropdown link, MEMBER NEWS, for minutes and other updates.